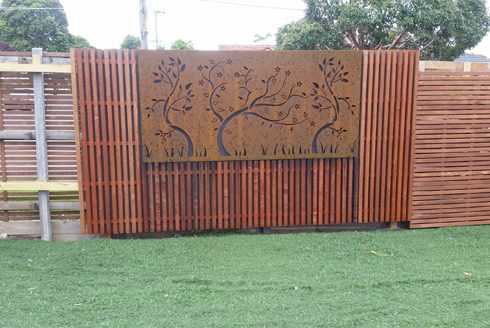 These uniquely styled decorative screens are made from 1.6mm corten steel. 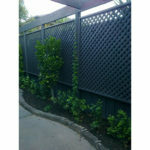 We have different designs available with standard sizes as well as the ability to make to size. 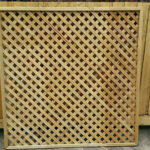 Decorative screens are great to use for any feature wall and are commonly used in conjunction with one or more of our hardwood screening profiles. 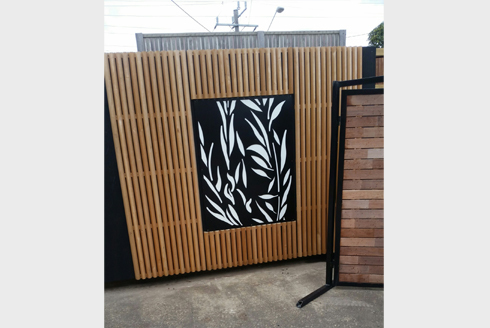 To highlight the pattern of the screen we recommend using a white colorbond backing which really makes the golden brown color rustic appearance of the corten steel pop out even more. 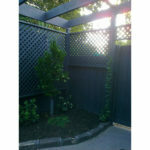 We have the following standard sizes available in any design. 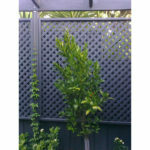 If the below sizes do not suit we also have the ability to make to size. -We would need to know when the form comes through that they are talking about the product on this page and not another page. If the form can come through with the title of the product on top that would be great.